As the old saying goes, wine is fine, but liquor is quicker. Still we think a perfectly poured cocktail trumps both with style and sophistication. Here are six gift suggestions that will help that special someone on your list make better drinks. Get on board with one of the hottest cocktail revivals of the year with this beautiful set of hand-hammered copper mugs specially designed for serving Moscow Mules. Then all you will need for a good time is, three friends, some vodka, ginger beer and lime juice. Crush four cups of ice on the fly with this little dynamo. 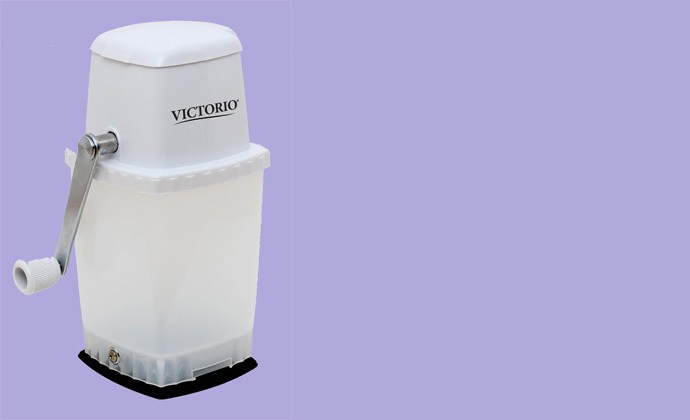 It securely attaches to the bar or countertop with its strong suction base, and lays waste to ice cubes with fully adjustable, stainless steel blades. Or take things in a completely different direction than pulverized ice with these cool molds that cast perfect, spherical balls of ice. 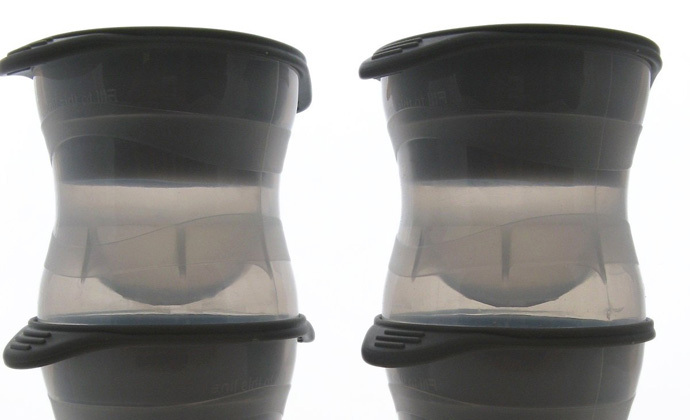 They are great for enjoying whiskey neat, and keeping cocktails cool. Here’s just about everything you need to run a bar (sans booze) all in one convenient package. 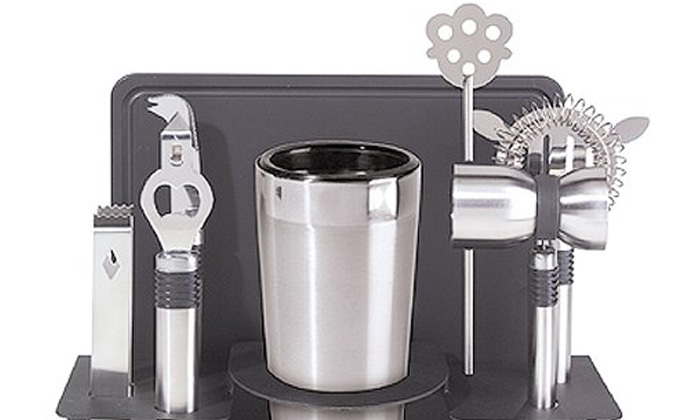 Included are a two-piece glass and stainless steel shaker set, lemon knife, bottle opener, cocktail strainer, stirrers, ice tongs and more. 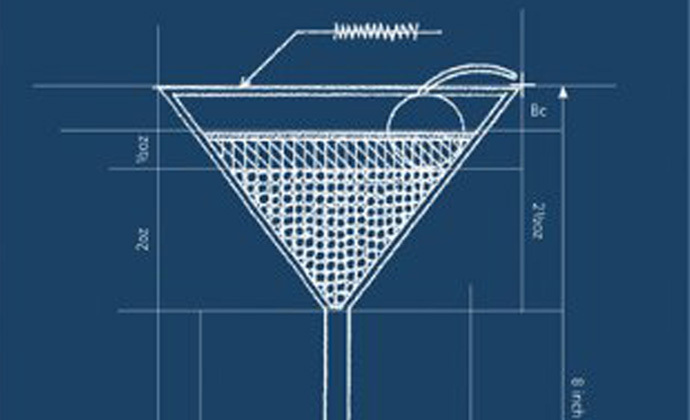 Just as your dream home starts with a blueprint, so should your drink. At least that’s what author Amy Zavatto will have you believe in her new book, which takes a practical and precise approach to building better cocktails. No hard hat required. 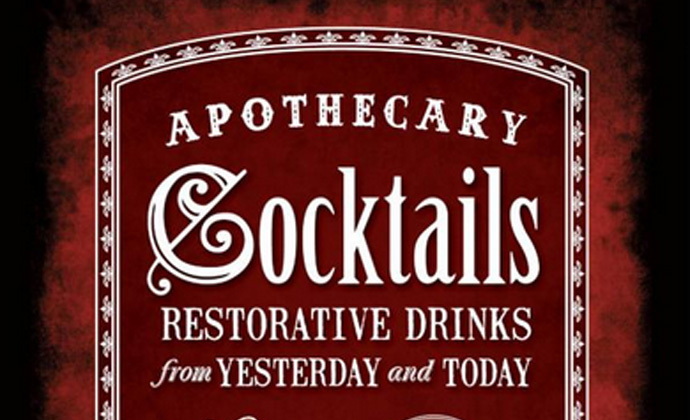 More than simply a book about vintage cocktails and pre-prohibition drinking culture, this latest effort from cocktails and spirits scribe Warren Bobrow takes a holistic survey of medicinally-themed cocktails of yore that were originally prescribed for their curative benefits. from it you will learn how to use healing herbs, flowers, and spices to creat your own apothecary liqueurs, bitters, and tonics.